A sketch of a suspect in a home invasion and sexual assault in Rolling Meadows on July 1. 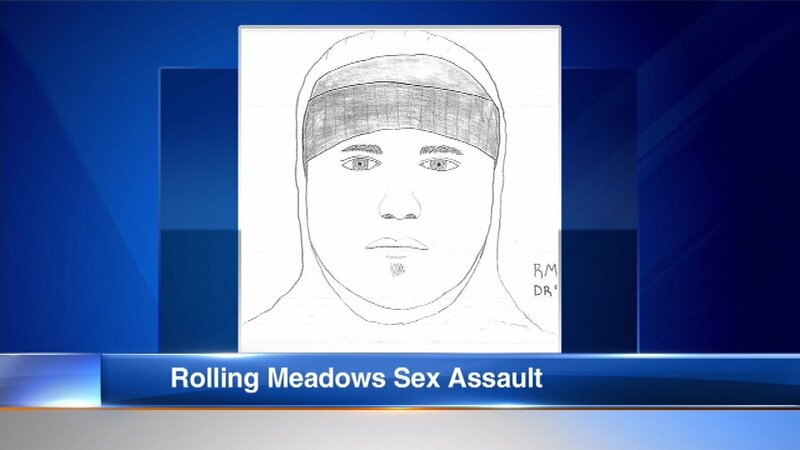 ROLLING MEADOWS, Ill. (WLS) -- Rolling Meadows police have released a sketch of a suspect in a home invasion and sexual assault last week. Police said the suspect knocked on the door of a home in the area of Algonquin Road and Algonquin Parkway on June 30. The victim opened the door and that's when police said the man forced his way into the home and assaulted the victim. The suspect is described as a Hispanic man, 5'0" to 5'1" and approximately 160 pounds.